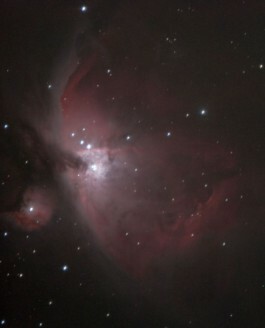 M42 on the 04th Feb 2007. 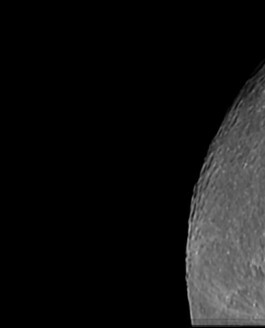 Almost a full moon up but the IDAS LPS-P1 filter did a good job (though it’s not narrowband). Pity that guiding was a bit..
Lunar Conjunction with Saturn What a sight! It’s 22:35 on Friday night and Saturn has moved to within 10 arc minutes of the Moon. Visually Saturn..